All inbound messages to the number will show at the bottom of this page. Please refresh the page when your verification code sent. Our site does not filter any messages. 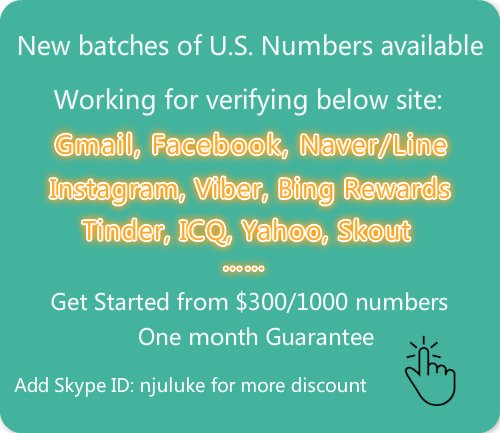 But sites like PayPal or Skrill, they have strict policy for phone numbers verification, for these cases, virtual phone numbers can not get incoming messages. Which site to verify? Maybe we can help!